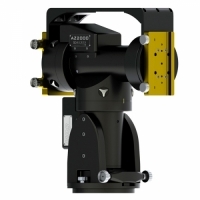 Required for dual saddle option. 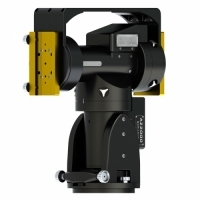 Requires appropriate dovetail clamps (10M-2085, 10M-2185 or 10M2135) above. 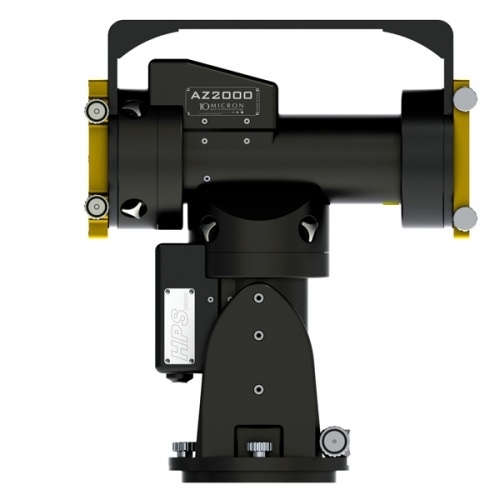 The AZ2000HPS is the latest version of the AZ2000 which was a special made for a specific client. 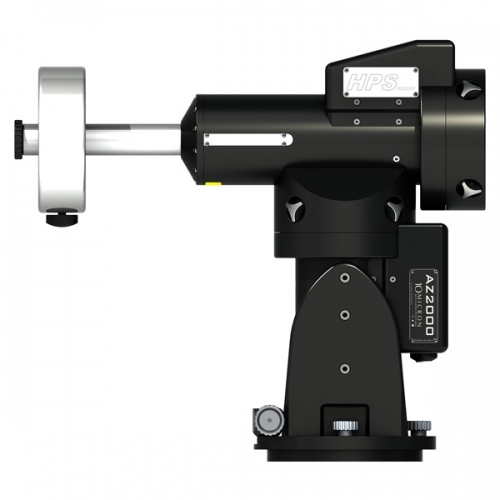 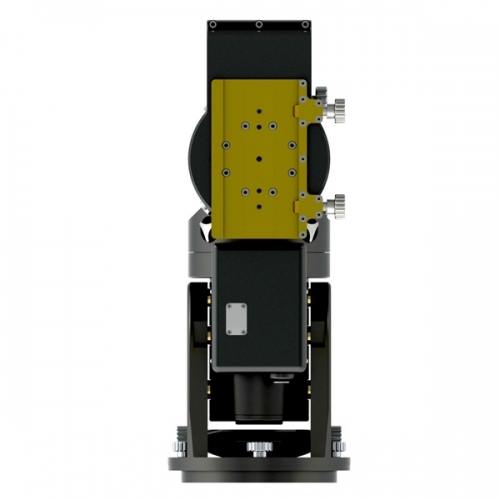 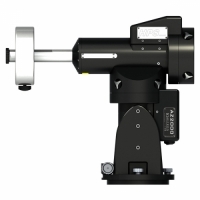 It is an altazimuth mount based on the mechanics of the GM2000HPS equitorial mount. 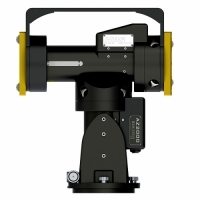 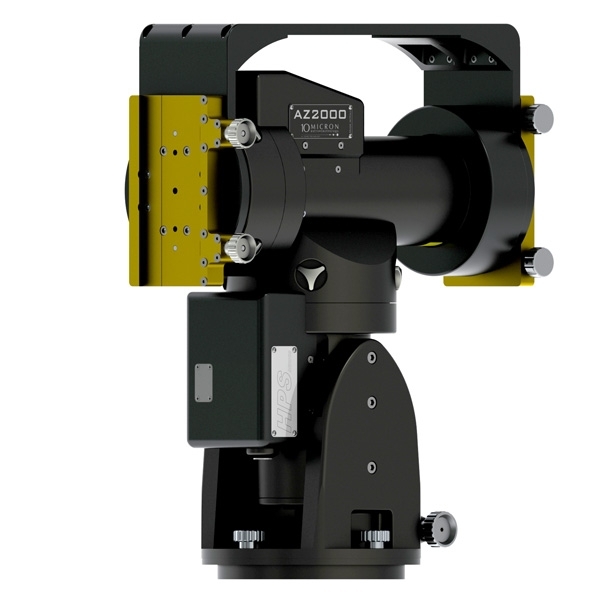 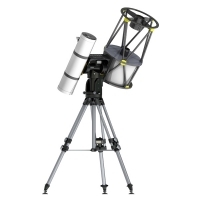 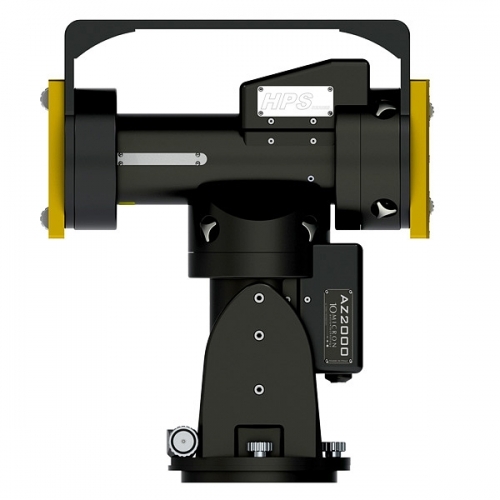 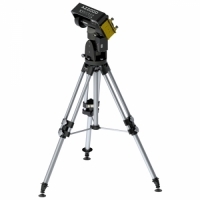 While not suitable for long-exposure imaging, these mounts are well suited to visual astronomy, planetary and short-exposure astrophotography, supernova surveys, video astronomy, satellite tracking, photometric and astrometric measurements, and other scientific uses. Their extremely precise targeting and tracking (even in an alt/az configuration) are perfect for survey work. Most of the GM2000HPS accessories are compatible with the new AZ2000HPS.